In The Death and Life of Australian Soccer, Joe Gorman chronicles the rise and fall of Australia’s first national football competition. 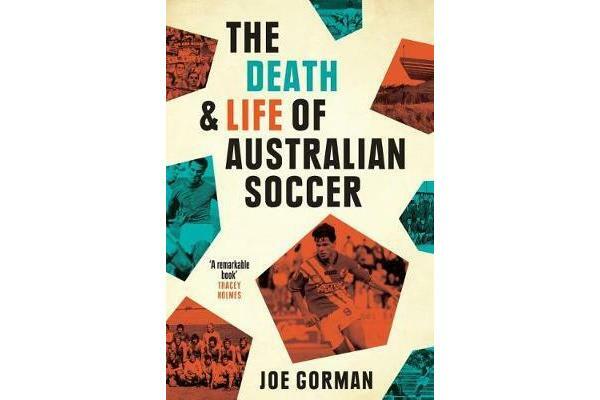 Drawing on archival research and numerous interviews, he reveals the sport’s vibrant multicultural history, while also taking an unflinching look at the issues that plague the game.Timely and fascinating, The Death and Life of Australian Soccer is no ordinary sports book. It is the riveting story of Australia’s national identity, and offers new ways of understanding the great changes that have shaped our country.